K.I.S.S., keep it simple stupid. The most effective staffing firm email marketing follows a simple rule – keep it simple. We need to look at what we are trying to communicate, how we are going to communicate it, and how we are going to get people to respond. Makes it sound easy doesn’t it? 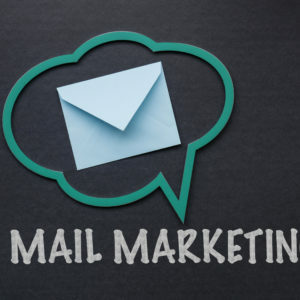 Subject lines, focused content, what some would call pretty pictures, and calls to actions (CTA), are the key elements of effective staffing firm email marketing. 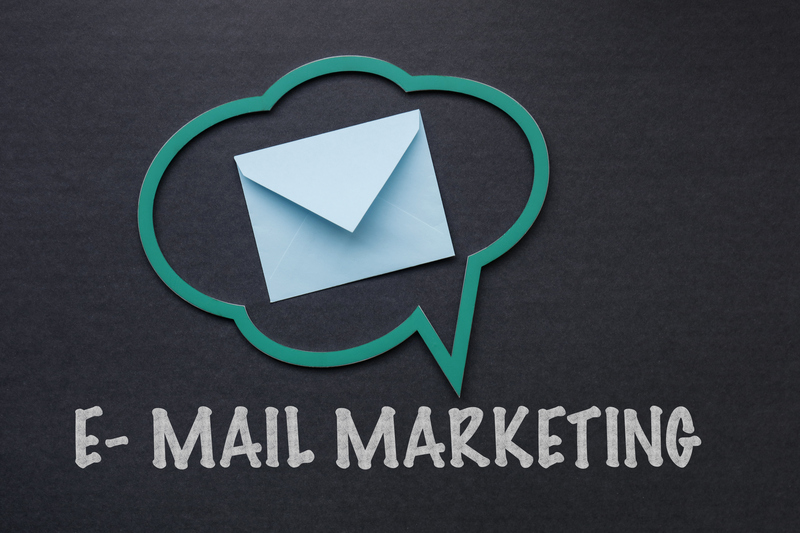 Let me also point out, quality targeted lists of contacts are the number one, most important element of effective email marketing. The very first thing any email recipient sees is your subject line. So, what are recipients thinking when they see your name and subject line? Have you made your subject line too spammy? Have you made your subject line too clearly a sales, unsolicited email? Write subject lines that attract the audience using common language, not written in all upper case, that seem more authentic, rather than “OPEN ME NOW – BUY ONE GET ONE FREE.” Subject lines are the most important element of getting your email opened. If it doesn’t get opened, it doesn’t get read. It is easy to start rambling on about what you want your message to be. We can get into deep email conversation very easily and not realize that the idea of the email was to get them excited to take your call or excited to respond to you. Focus your content on what truly matters, written in a way that is digestible by your audience. Don’t over communicate. For those of you who remember the TV show Dragnet, “Just the facts ma’am”. In marketing, we struggle with the need to create high color visually pleasing emails that attract attention. However, in our modern day, these highly designed emails are quickly defining themselves as marketing and as spin and as spam. It is important for your staffing firm email’s effectiveness that the email look professional, but you want to have some emails that are highly designed and others that are more traditional standard email. In those traditional emails, you can still call attention to the things you want; it just requires a little more effort, but definitely try using standard email vs. pretty pictures. Keep in mind the subject line got them into your email, the tightly focused keeps them reading it, the pretty pictures might turn them off and get them to stop reading. So, now we got them to open the email due to our quality subject lines. We haven’t turned them off with making it look to spammy with too much highly designed emails. We have kept our content tightly focused, in order to give the most compelling argument we can. The next step is to get them to take action. Do you have a strong call to action (CTA)? There is a lot of confusion as to what constitutes a call to action. “Contact us today” and the phone number or email or web link, is a call to action but is it a strong call to action? At minimum include that. However, can you develop an offer that ties to your CTA in order to give someone a reason to take that action? There are so many different offers you can create that provide value for your audience and cause them to take that action. These include things such as, a free assessment, a one hour consultation, a discount, or a rebate. Bring them to a landing page, give them more information, and create a conversion contact form. Calls to action attempt to get your audience to ta ke action. Happy hunting and it’s time to see some effective staffing firm email marketing!